HUTCHOUT. HUTCH INCOMING, ALL HAIL MEGAWINSTON XD. 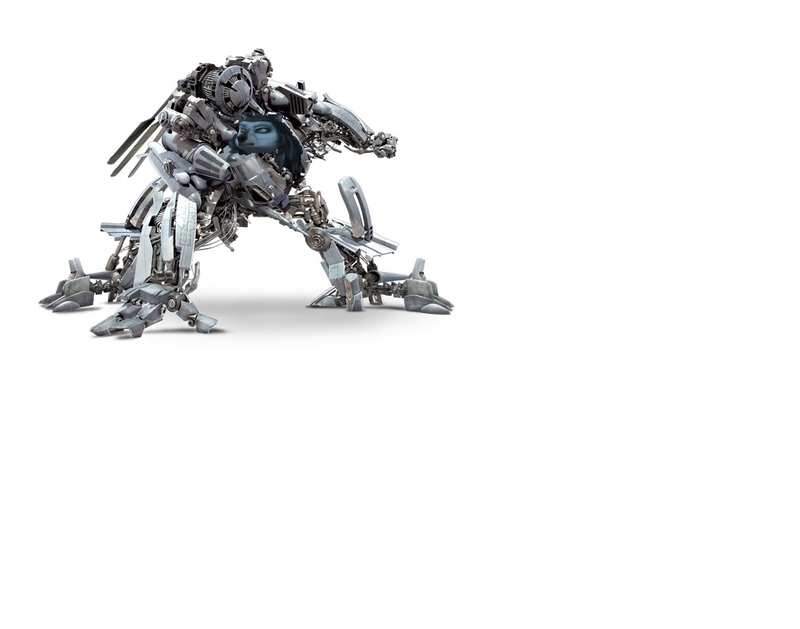 HD Wallpaper and background images in the आल्फा आंड ओमेगा club tagged: alpha and omega hutch blackout transformers decepticon.